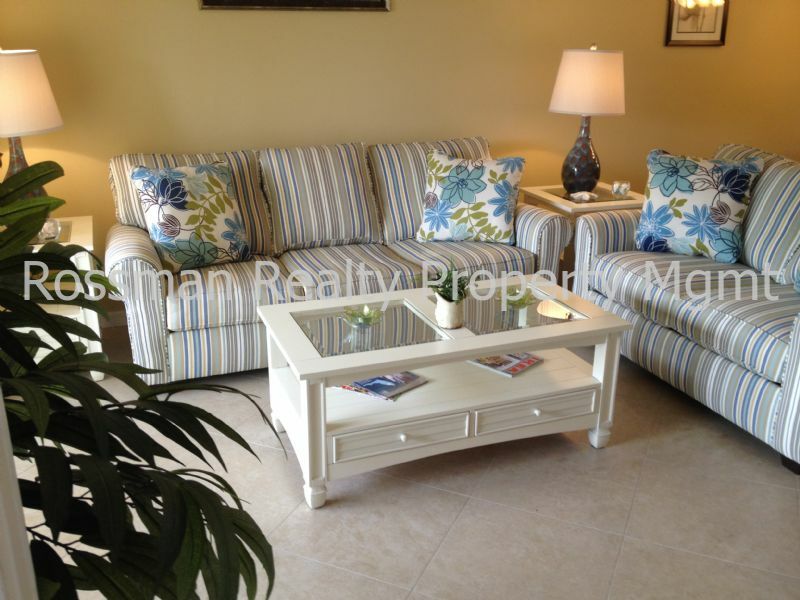 Remarks: Great 2 bedroom 2 bath condo located on second floor with brand new furniture! 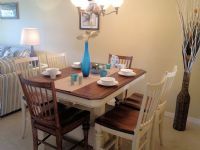 Perfect winter retreat or for visiting Fort Myers Beach anytime! 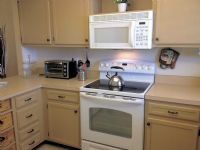 This property is walking distance to shopping restaurants and more. 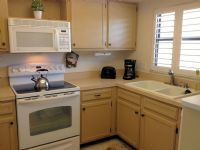 Fort Myers Beach and Sanibel Beaches only a 10-15 min. drive away! Complex offers community pool and tennis courts.